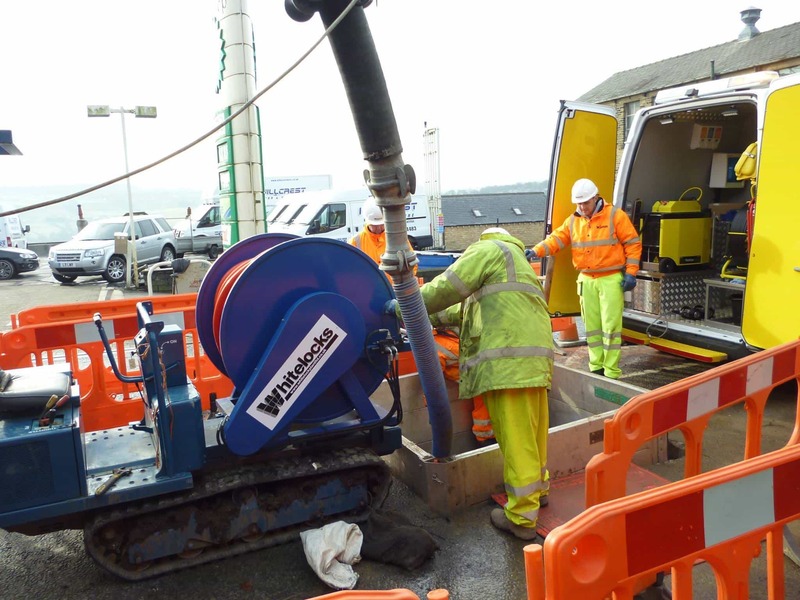 Whitelocks provides a full range of environmental services suitable for all size of situation, from utility level projects, regional and council works, flood management and emergency response, to localalised requirements or street and house level problems. 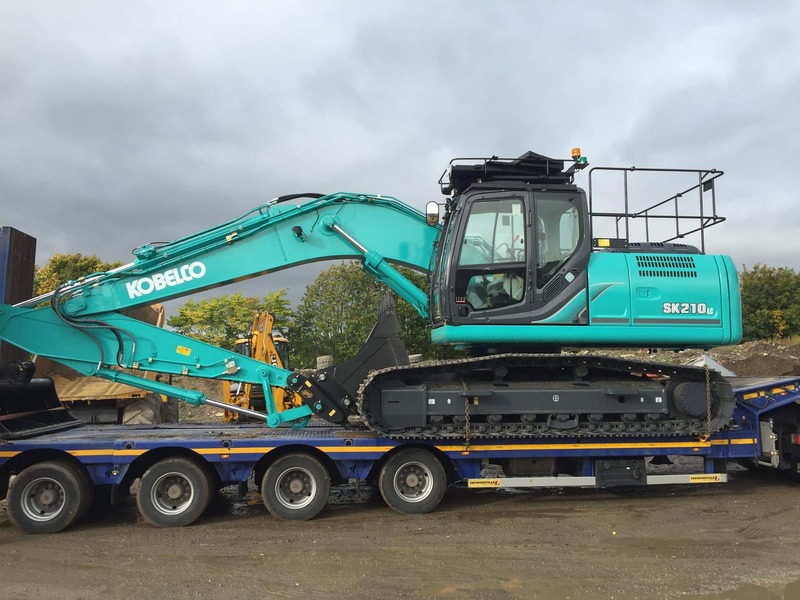 We can provide from a wide range of specialised and modern equipment for dealing with today’s waste and pollution problems, along with trained operatives and rapid response teams for urgent on-site tasks. 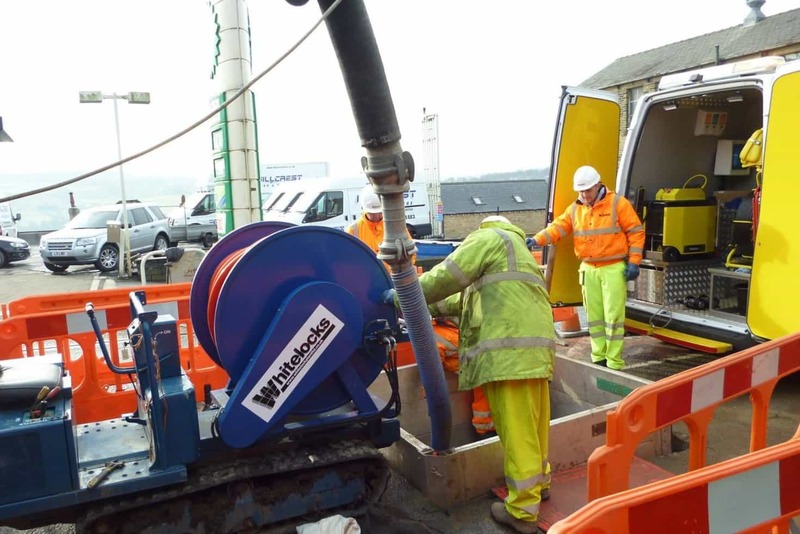 Whitelocks is also a licensed interceptor waste carrierand disposer. NEW!! 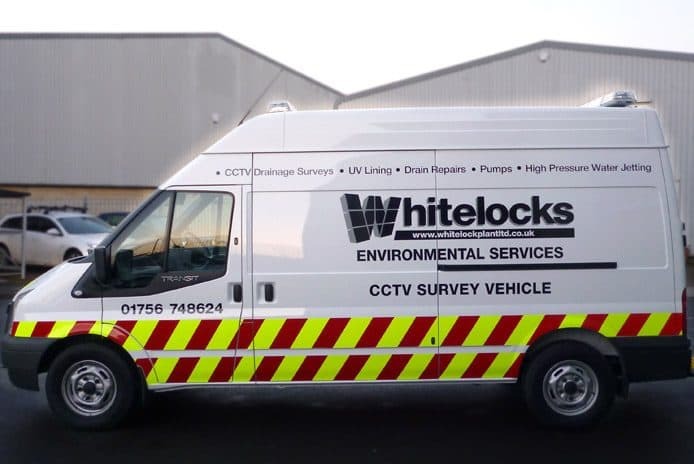 Fully equipped CCTV van with ‘office’ cab and separate rear equipment compartment. 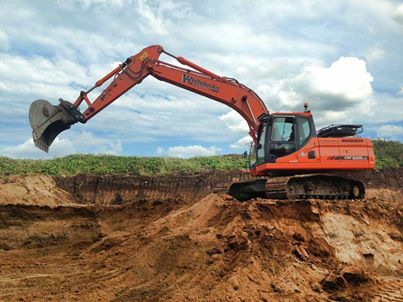 From installation to emptying and tank repairs, our team are well-equipped with the latest in wet waste disposal vehicles for domestic and commercial septic tanks. 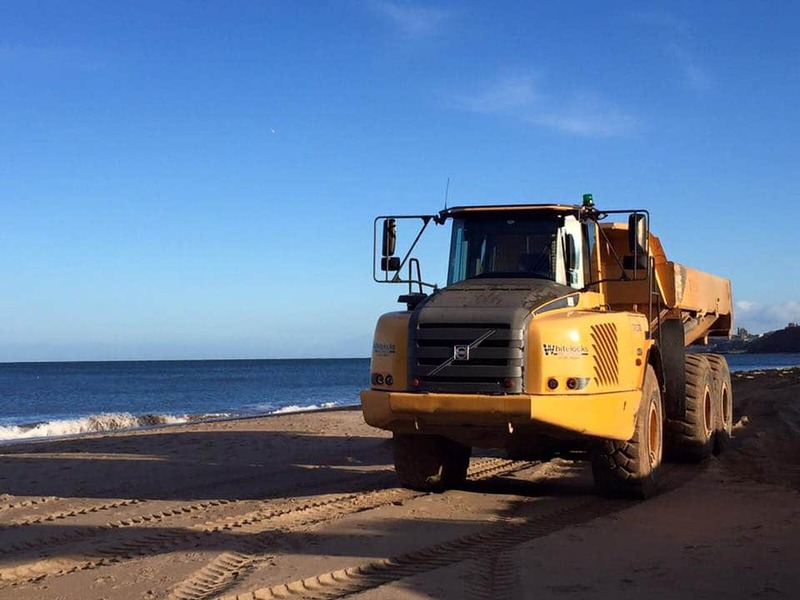 Providing large tractor tankers, pump equipment, road tankers and associated equipment. 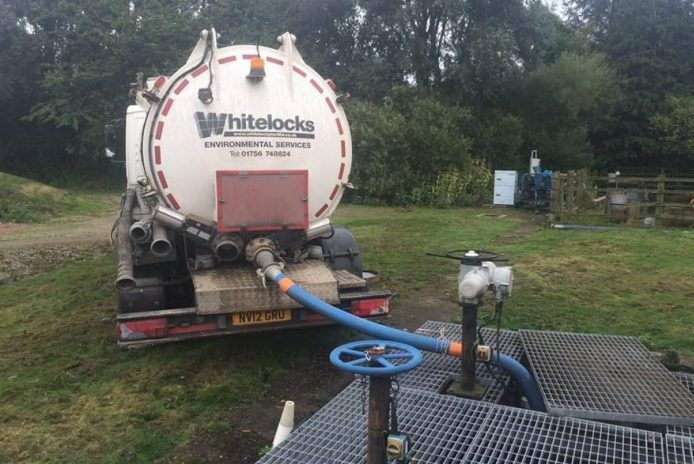 Whitelocks are a fully licensed waste disposal operator, able to collect, transport and dispose of interceptor waste, providing all paperwork for records and tracability.